Were they not fessing up? 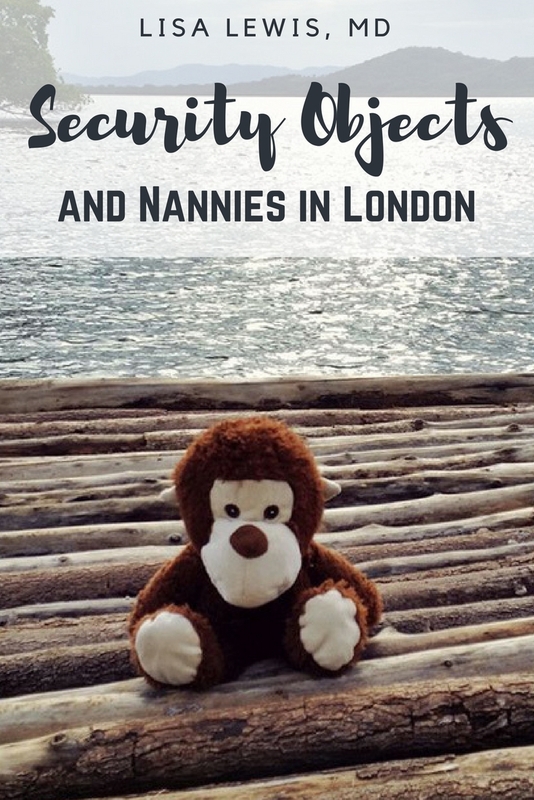 So, well, I joined the Nannies in London group on Facebook and asked my question. I admit, I am a big fan of Mary Poppins. I was intrigued with snooping to see what these nannies were talking about. 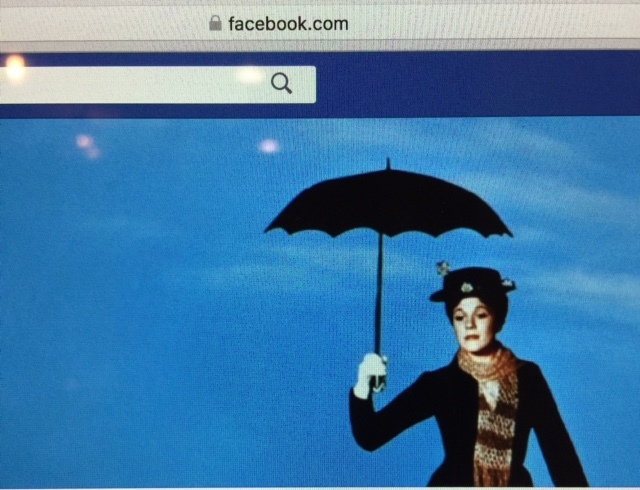 I’m not kidding; Mary Poppins is their background pic. But, I digress. Here are snippets from our conversation. I was deflated. Did I quote “fake news”? Sigh. “It doesn’t matter, the book is not published yet,” I thought. Still editing with the editors. Yep. Can still take it out. But wait! London nanny Siobhan Louise Tidwell chimed in next! Ahhhh, now we are getting somewhere. Alas! Around 40 people chimed in. Over 1/3 of the nannies responding slept with a security object. Now, this is not a pure research study, but it sure was fun. Awwww, Saffra, free your mind and heart! Now, Sarah and I are buddies (mates!). 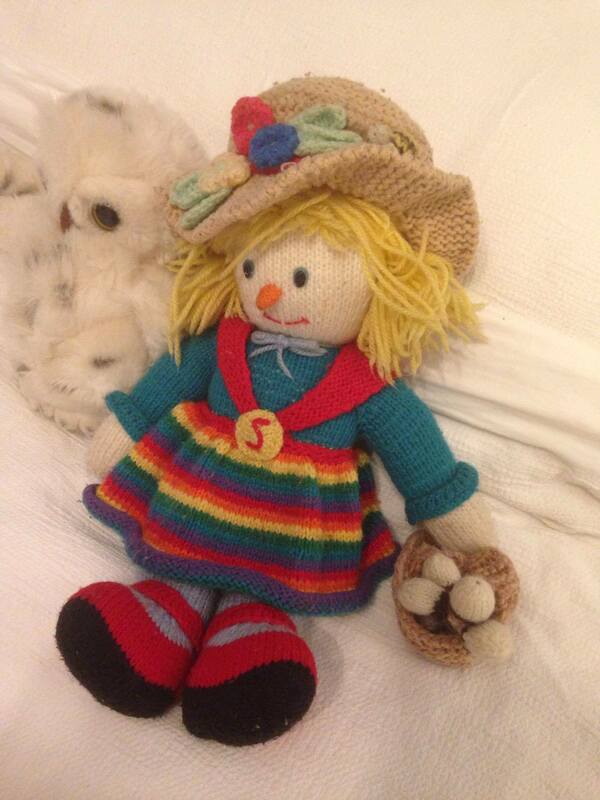 I started out talking about Teddy Bears, but my heart melted and bonded with Sarah along the way once I saw Sally. 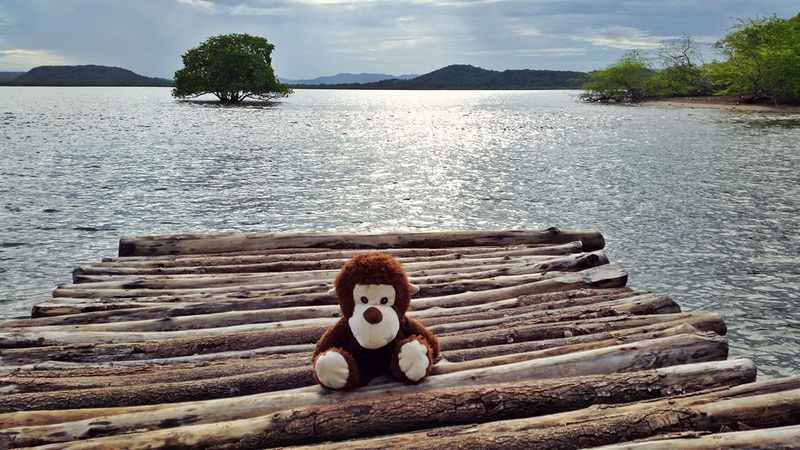 Security objects (also called “transitional objects) can give your child comfort during times of stress. Yes, you can comfort your child, too. But sometimes you aren’t in the room when he wakes up at night or when he stays at Granny’s for the day. It’s nice for him to have a little remembrance of home during those times. So, to all you parents who worry if your child will become “too dependent” on an object, such as a stuffed animal or blanket, relax! They may be kept for years, and perhaps even enjoy their “lovie” into adulthood. If your child lives in Britainn, I suppose.